Finally our new releases, ETD020 & ETD021, are out! Collection of the pre-2015 stuff from this rotten project of Bobby / Regurgitated Stoma Stew prods. Expect no less that a whirlwind of deranged Grind Gore in the way of masters such Dysmenorrheic Hemorrhage, Dead Infection, Regurgitate and so on! 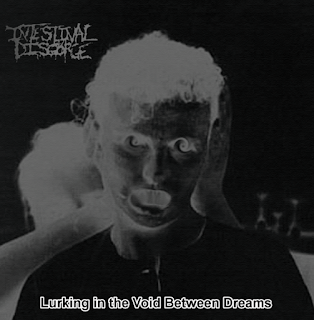 This is the phisical release of the third EP Intestinal Disgorge dedicated to H. P. Lovecraft and his creations. 21 tracks of harsh, twisted, cut-up noisegrind will obliterate your body and soul. Prepare to meet Azathot and his nuclear chaos! Limited to 333 handnumbered copies. 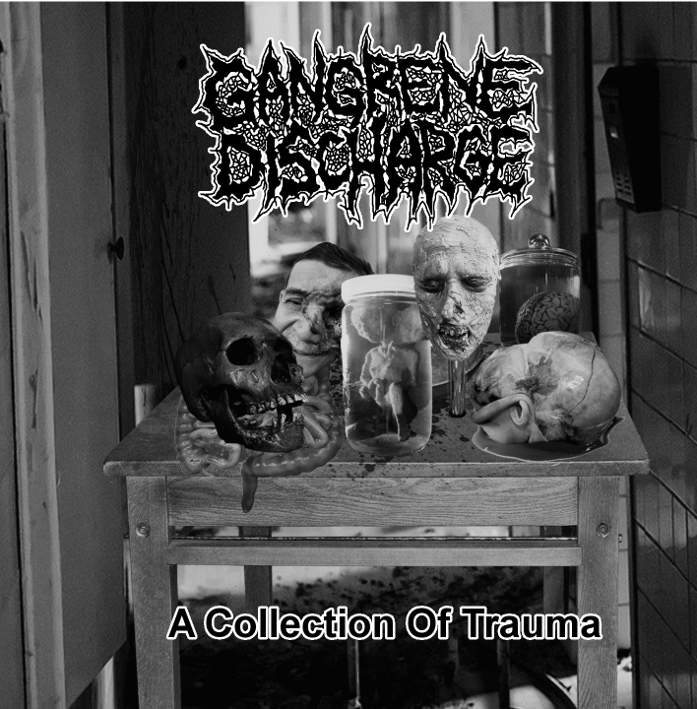 Trades are welcomed, but not for the DVD version of the Gangrene Discharge collection, which is resever for us and the band. Plus, here's an HUGE catalogue update!